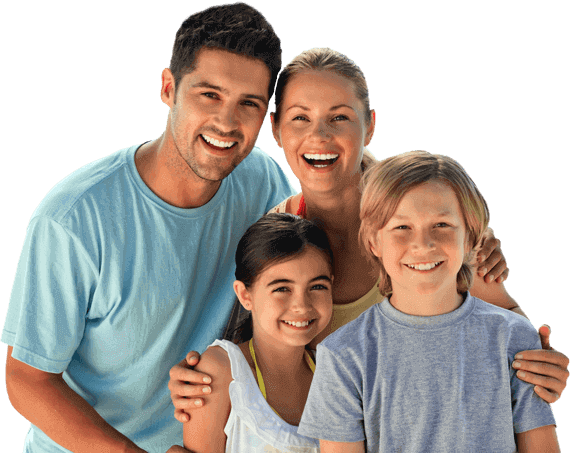 LOOKING AFTER YOUR WHOLE FAMILY'S DENTAL NEEDS! 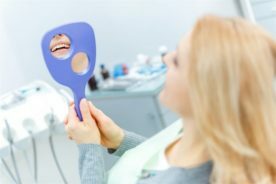 We pride ourselves on making dentistry a pleasant experience for your whole family. 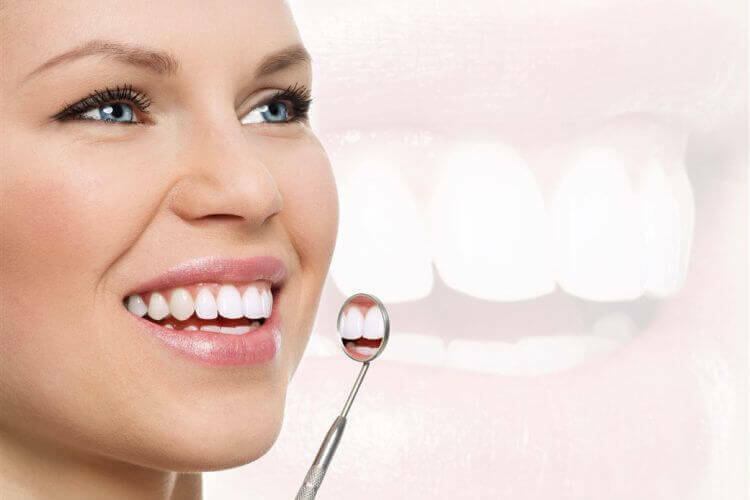 Clearwater Dental Clinic is a family dentist in Edmonton. 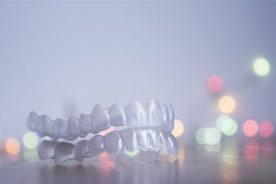 Our professional team is dedicated and caring and always working to provide dental care in a comfortable and family friendly atmosphere. 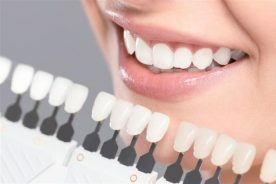 Whether your reason for calling us is an urgent specific issue or concern, like a painful or broken tooth, or, you have a more proactive long term plan in mind; we understand that not all patients have the same dental needs or desires and we welcome you to book an appointment to determine your best path to oral health. 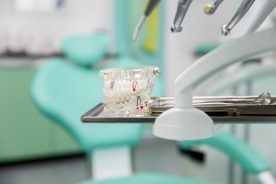 Over time, dental care needs evolve and we are here to provide you and your family with professional dental care throughout all phases of your life. 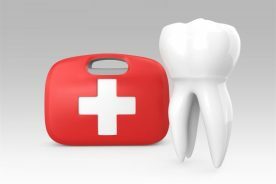 No matter what your dental needs are, we have you covered; from emergency treatment to comprehensive family dental care to cosmetic treatments associated with injuries or aging. 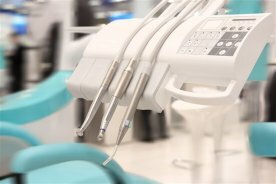 We want to make your visit to the dentist as relaxed and enjoyable as possible. 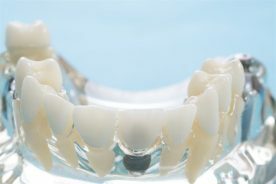 The first step involves good communication between you and your dental care professional. 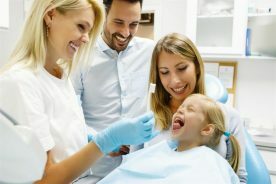 Sharing your dental care history, goals, and any concerns you may have with your dental care team creates opportunity for you and our team of professionals to create a personalized care plan for each member of your family. 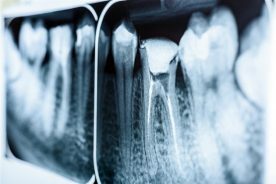 We take the time necessary to listen to your concerns to fully understand your expectations and dental care needs.